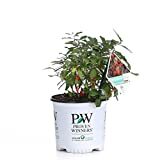 Goji berry plant care – How to care for Goji berry? 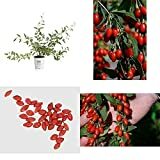 When to plant a Goji berry? 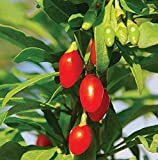 Care for Goji berry, prune in the early winter prune the weak branches, need to give it slightly acid soil, well-drained soil and full sun, season to plant it’s after the leaves fall, winter to early spring.